Monica is a graduate of the MacEwan acupuncture program and practices in downtown Edmonton. Monica was diagnosed with endometriosis at a young age and after several surgeries it was recommended she have a hysterectomy before she was even 20 years old. As a last resort she began seeking other options. That is when she discovered acupuncture and it changed her life. After seeing the changes it made in her own health Monica became fascinated with acupuncture and enrolled in the acupuncture program at MacEwan University. Her own experience with endometriosis, fertility struggles and ultimately IVF to build her family is what drives her passion for the treatment of women’s reproductive health. She is dedicated and passionate about treating fertility, pregnancy, and supporting couples undergoing assisted fertility treatments such as IVF and IUI. Committed to providing excellent care and ongoing learning Monica has taken several courses to further develop and fine-tune her acupuncture skills. These areas include fertility, pregnancy, women’s reproductive health, musculoskeletal and sports injuries. She is a Registered Acupuncturist with the College & Association of Acupuncturists of Alberta (CAAA) and a Fellow of the American Board of Oriental Reproductive Medicine (FABORM). She has also completed The Acupuncture Sports Medicine Apprenticeship Program under Whitfield Reaves author of The Acupuncture Handbook of Sports Injuries &Pain. 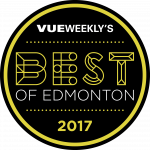 Monica was voted for in Vue Magazine as “Best Acupuncturist” in 2016, 2015 and runner up in 2014. She is known for her friendly, laid back treatment style and is a lifelong student. Madison’s first experience with acupuncture was at the age of fourteen. Her entire family was receiving acupuncture and she saw first hand the numerous benefits it had to offer. She was amazed at how the placement of a few needles in the body could have such a positive impact on a person’s health. Madison completed her studies in acupuncture at Grant MacEwan University and is a Registered Acupuncturist with the College & Association of Acupuncturists of Alberta (CAAA). Before becoming a Registered Acupuncturist, she studied Biological Sciences at the University of Alberta. Having both a Western and Eastern perspective of the human body enhances Madison’s skills in the application of both acupuncture and Chinese medicine to provide her clients with the best possible outcome. Madison has a special interest in treating sports injuries, muscle imbalances and pain in addition to women’s reproductive health and emotional well-being. Lindsay graduated from The Canadian Institute of Traditional Chinese Medicine in Calgary, Alberta with a double diploma in acupuncture as well as Traditional Chinese Medicine. After graduating in Calgary, she then completed her studies during an international internship in Sichuan, China. She spent this internship at MainYang Hospital of TCM, the birthplace of acupuncture in China. She spent most of her two-month internship in acupuncture and gynaecology departments. In her teenage years Lindsay figure skated competitively and spent most of her time at the skating rink. In this time, she saw numerous sport injuries treated successfully with acupuncture when other approaches were not successful. This sparked her interest in acupuncture and Chinese medicine. 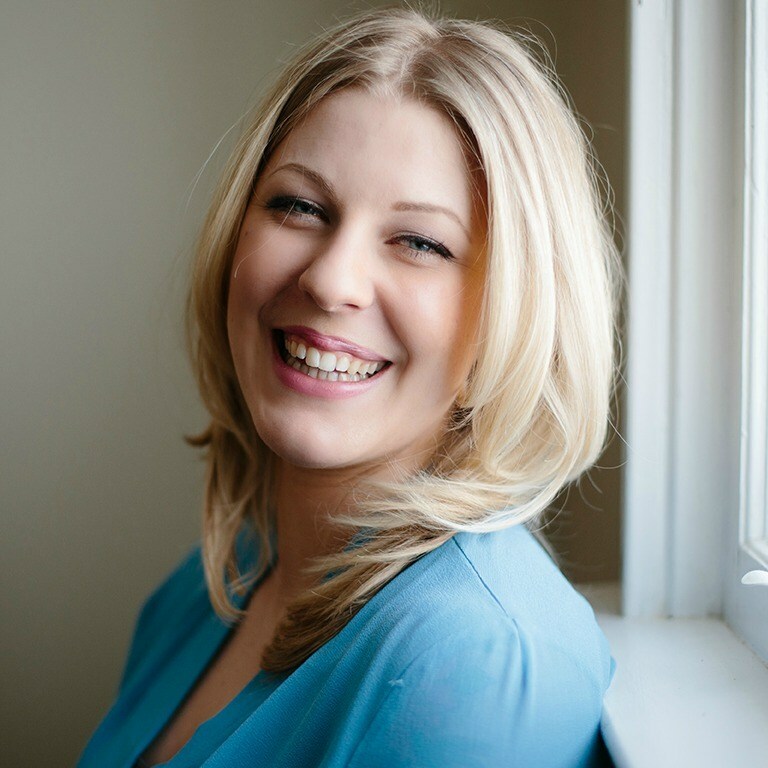 In addition to being a Registered Acupuncturists with the College & Association of Acupuncturists of Alberta (CAAA) Lindsay also holds a Bachelor’s degree in clinical psychology from the University of Alberta. Lindsay joins our team with a focus on pain management/sports injuries, fertility, women’s health as well as facial rejuvenation acupuncture. Having family in the healthcare field sparked Kaitlyn’s passion for the human body and its ailments. As a result she was drawn to massage therapy. She pursued her education at Grant MacEwan and graduated the 2200 hour Massage Therapy program. She has been practicing in Edmonton for the past five years. She holds her license with the Remedial Massage Therapists Association (RMTA). Kaitlyn believes strongly that massage can help all ages and abilities and is proud of her work. Her massage style includes soothing relaxation elements as well as therapeutic details in treatment. Kaitlyn offers prenatal massage, deep tissue, myofascial release, sports massage, relaxation and manual lymph drainage. Kaitlyn is also certified in cupping and integrates cupping into massage including facial cupping for sinuses and TMJ. We are thrilled to welcome Kaitlyn to our team to provide integrated care with our other practitioners. We offer direct billing to multiple insurance companies for massage including Alberta Blue Cross. Growing up active in sports, Paige was prone to injury and experienced first hand the benefits of massage therapy and acupuncture. As a result, Massage Therapy was an easy career choice for Paige. A graduate of the 2200+ hours Grant MacEwan program, Paige has been a Registered Massage Therapist since 2012. Registered with the Remedial Massage Therapists Association (RMTA), Paige has continued to learn more about massage yearly by taking continuing education courses. Her knowledge spans many different therapies as she loves to learn about the human body and the many ways to help it move towards health. Some modalities that Paige employs in her treatments include myofascial release, orthopedic massage, lymphatic drainage, craniosacral therapy, trigger point release, and fire cupping. She is also well versed in pregnancy massage and addressing issues arising from motor vehicle accidents. With an outgoing, welcoming, and laid-back personality Paige is a firm believer in reducing stress to help clients move towards their health goals. A therapist who loves to learn, after graduating from the Massage Therapy program Paige decided to go back to MacEwan University for the Acupuncture program. Currently in her final year, Paige is looking forward to providing the benefits of acupuncture and massage to clients as she joins the team at Monica Patt Acupuncture.